Skober makes his third appearance at Yellow Recordings and perhaps his best! Solid tune with some great synth elements, the drums are excellent. 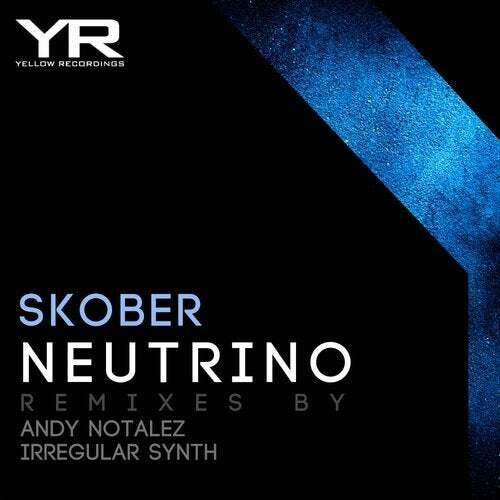 First remix out is from the label creator Andy Notalez. A strong dark, stripped down, track with a powerful kick drum. The third track on this release is from our new friend Irregular Synth. He has so far released on the biggest techno labels out there and we are excited to have him on Yellow Recordings now. He makes a version of the original in which he includes the synth elements even more, well done!